One of the most amazing jazz vocalists of our generation returns here with an incredible group – a majestic combo to match all the spiritual inclinations in his music – with work from Kamasi Washington on tenor, Mark De Clive-Lowe on piano, Miguel Atwood Ferguson on viola, and both Carlos Nino and Derf Reklaw on percussion! 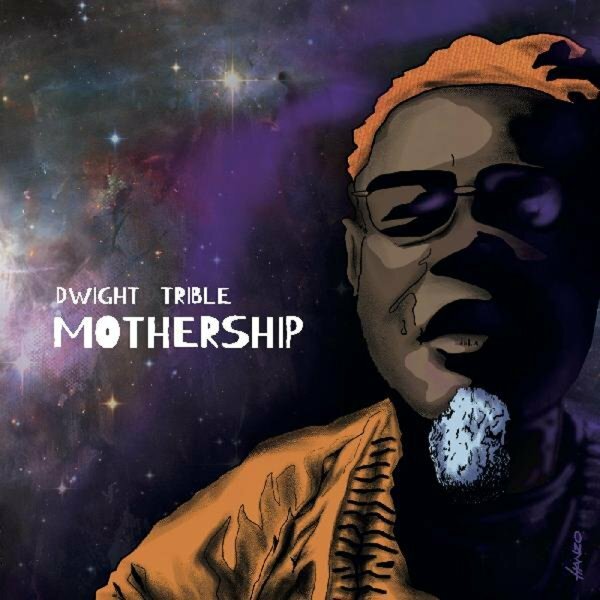 Dwight Trible on his own is already more than enough to get us to run out and buy a record – but here, the combination of his unique voice with these musicians makes for an album that's an instant masterpiece – and one that even has lots of new colors and styles compared to some of Dwight's previous work! Songs include numbers by older west coast spiritual jazz heavyweights – like Horace Tapscott, Linda Hill, Nate Morgan, James Leary, and Jesse Sharps – mixed with some of Trible's own songs, and versions of work by Carmen Lundy, Oscar Brown Jr, and Donny Hathaway. From top to bottom, start to stop, the album's a treasure – with tracks that include "It's All About Love", "Thank You Master", "Song For My Mother", "Brother Where Are You", "Some Other Time", "These Things You Are To Me", "Desert Fairy Princess", and "Mothership". © 1996-2019, Dusty Groove, Inc.